The NAFSA (Association of International Educators), the world’s largest nonprofit association dedicated to international education, announces the NAFSA Cuba Engagement Initiative, a new program designed to promote sustainable partnerships between U.S. and Cuban academic institutions. The planned initiative consists of two related projects that will lead to sustainable academic partnerships and mobility between the United States and Cuba: the Cuba-U.S. Higher Education Dialogue Project; and the Educators for Cuba Campaign. 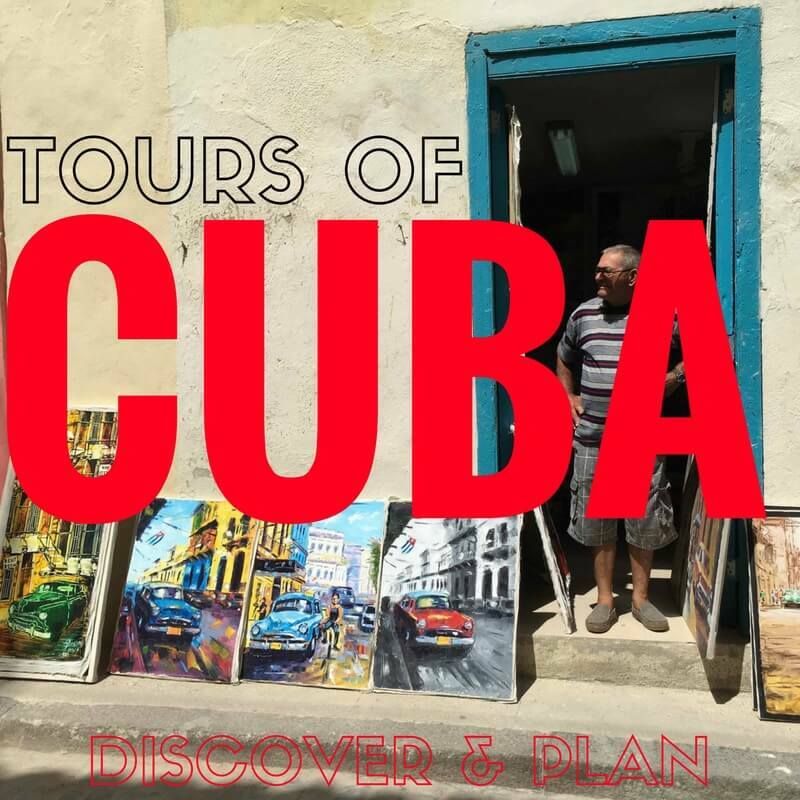 On-going teaching and learning events in which participants will gain insights and expertise about the Cuban and U.S. higher education landscapes. Travel grants for Cuban education leaders to attend the NAFSA 2016 and 2017 Annual Conference & Expo and other events. Target advocacy work to urge the U.S. Congress to ease travel restrictions and lift the economic embargo on Cuba. Push for transparent, efficient visa processing for Cuban travel to the United States. Convene higher education leaders and like-minded partners including American Association of State Colleges and Universities (AASCU), Civitas Global Educational Services, Engage Cuba, the Latin America Working Group (LAWG), and the Washington Office on Latin America (WOLA) to mobilize support. Higher education leaders will be supported by NAFSA’s public policy team with legislative updates; access to coalition efforts with local education, agriculture, and business leaders; and advocacy opportunities to connect with and educate members of Congress on Cuba and the value of international education. “Forging Productive Educational Partnerships between Cuba and the United States,” presented by higher education leaders from the University of Cienfuegos. “Student Mobility between Cuba and the United States: A Relationship in Transition,” exploring the impact of the changes in U.S. policies towards Cuba and the restoration of diplomatic relations on international education.